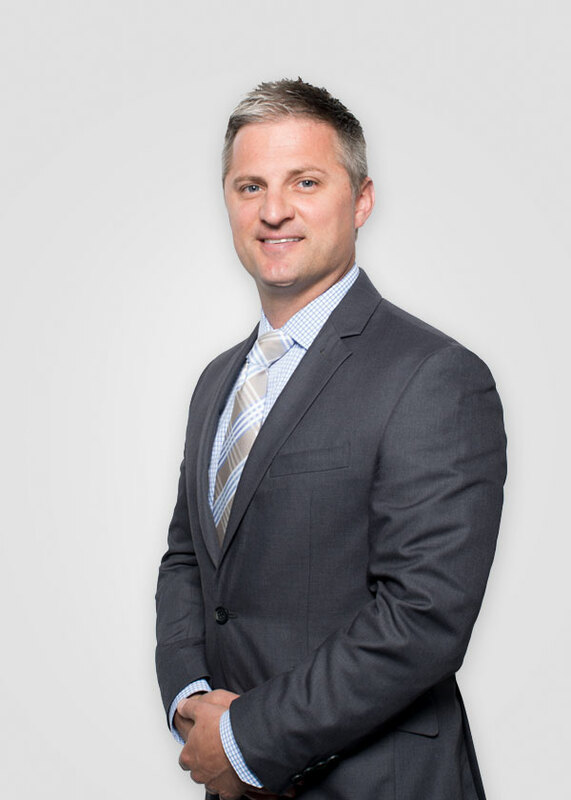 Mr. Frasco brings over 15 years of extensive knowledge and experience across the health care spectrum. Mr. Frasco is a graduate of Philadelphia University where he had a dual major in accounting and finance. His professional career started at a national public accounting firm specializing in auditing for labor unions, ERISA Benefit Plans, and not-for-profit organizations. After obtaining his CPA certification, Mr. Frasco was hired by his largest account and spent over three years as the Director of Accounting and Finance of several Taft-Hartley Multi-Employer Benefit Funds. While there, he was influential in the development and implementation of internal auditing functions surrounding medical, dental, vision and prescription claims. Mr. Frasco also spent several years as a sales director helping build and grow a regional start-up PBM until its eventual sale to a top 5 PBM.